Flexible Payment Options to Fit Any Budget! 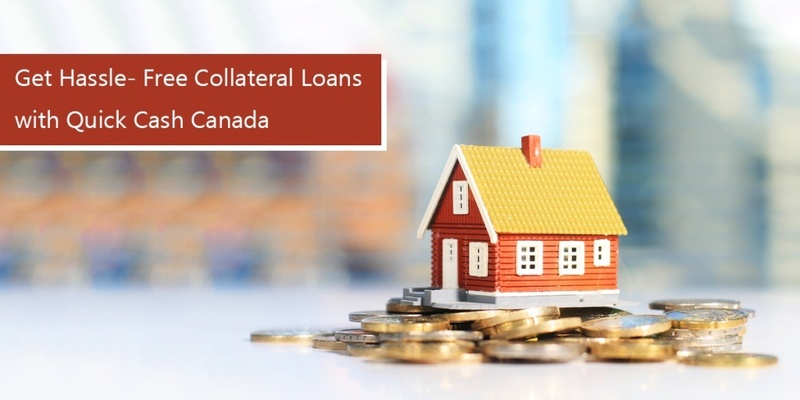 Quick Cash Canada- The Auto Equity Loan Provider Across Canada! 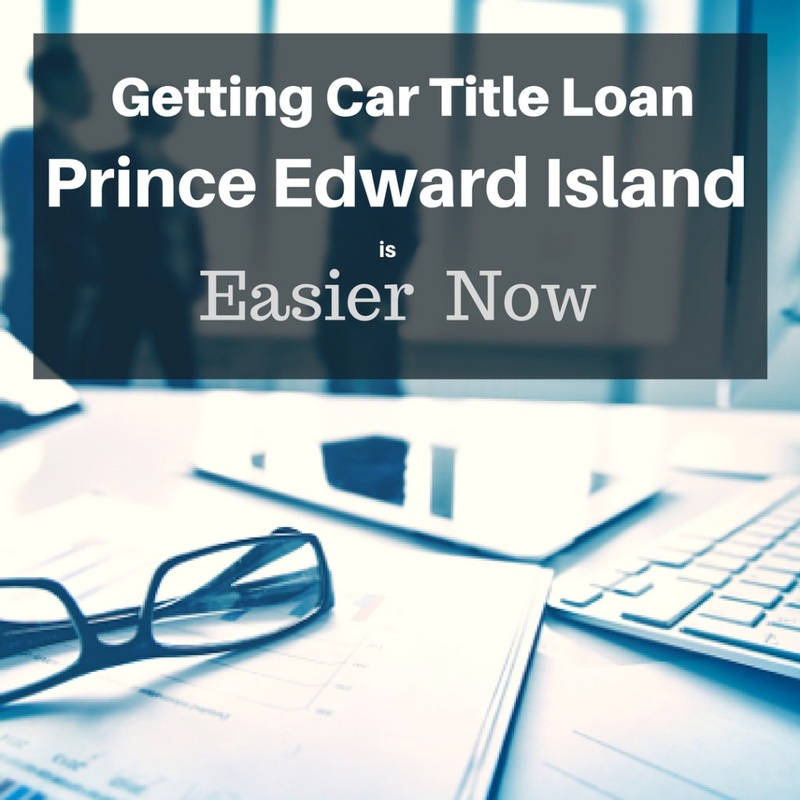 When you need money to deal with an unexpected expense in Canada, a title loan is a perfect solution to consider. Quick Cash Canada, is always there to help you get the money you required to manage any financial emergency. Our goal is to getting you much cash as per your needs. We have loaned a number of Canadians residing at Kitchener when they are in bad financial situations. 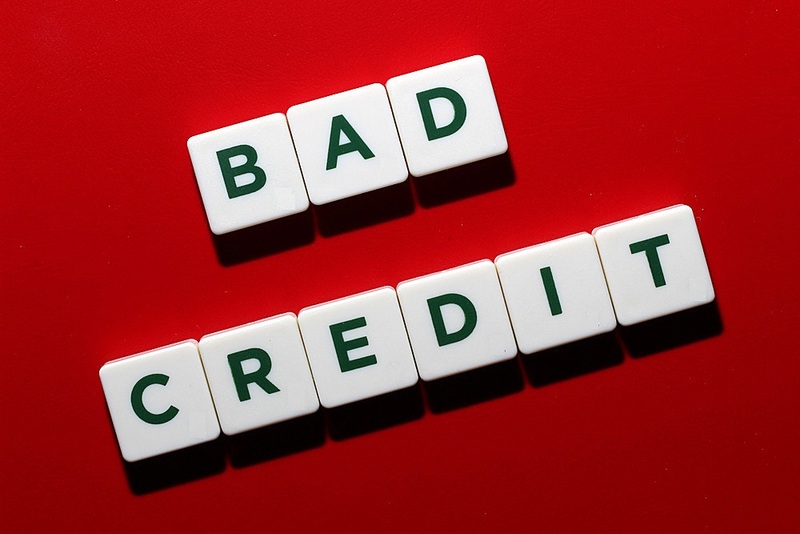 Quick Cash Canada introduced bad credit car loans Kitchener to fix their cash issues. ❖ A vehicle no more than 12 years old. ❖ A valid Canadian driver’s license. ❖ Registration and insurance on the car. ❖ An easy application process. 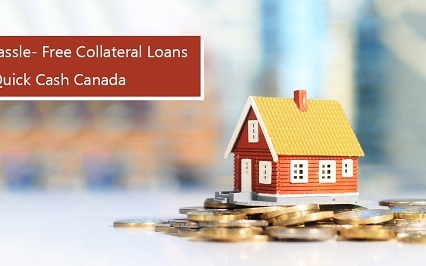 ❖ Longest loan terms up to 7 years. ❖ Keep your personal details confidential. 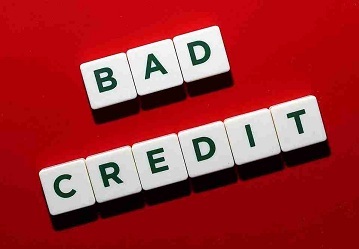 If You Have Any Query Regarding Bad Credit Car Loans Kitchener! 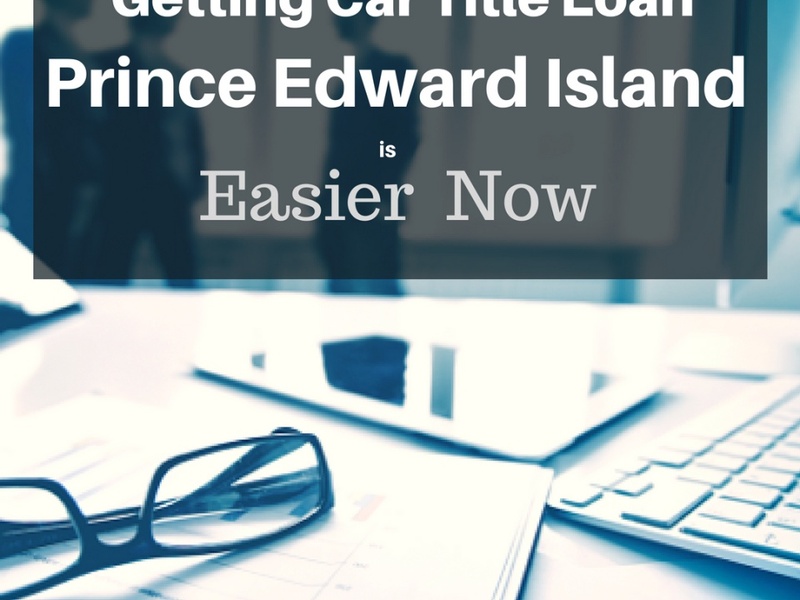 Call Us At 1-888-517-1625 And Let Us Help You!